As progress is made today in cleaning up the HSU, Peter Wicks turns his gaze towards that other apparently “compromised” organisation, Fair Work Australia. IN NEWS received this morning, Michael Williamson has resigned as President of the HSU. Acting HSU national president Chris Brown has confirmed he received the text message tendering Mr Williamson's resignation on Monday. It comes less than two weeks after a leaked report into the union's internal workings alleged that Mr Williamson engaged in nepotism while he was general secretary of the branch. Mr Williamson stood aside last September when investigations into allegations of misuse of funds in the union's East branch began, though he still formally held the position. Mr Brown says he believes Mr Williamson's resignation was effective from when the text was received on Monday. "It's another piece of [what] we needed to occur to clean up the union and get it to the stage where members could get back to having confidence in it," he said. "I'd just like to say that my Union career is now over and I've thoroughly enjoyed being able to help health services employees and low-paid workers for the past 30 years." 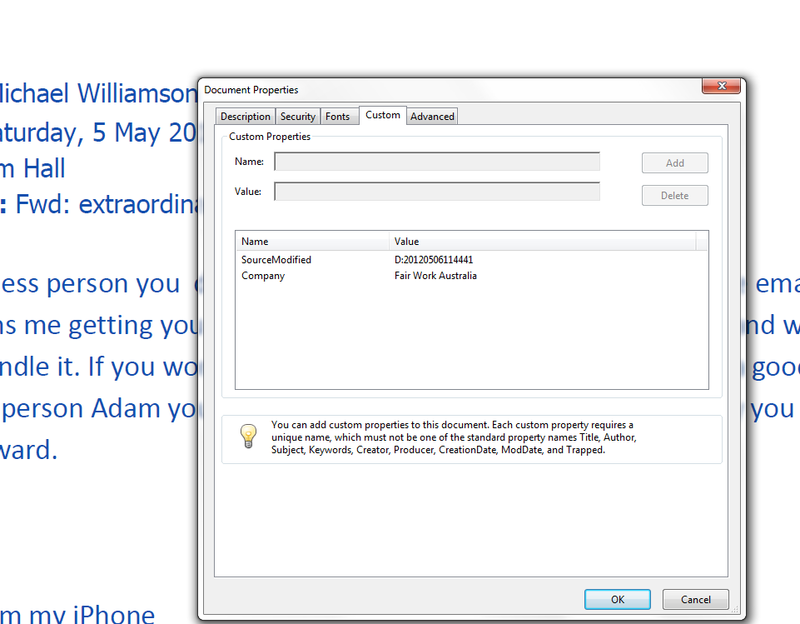 Williamson apparently made it abundantly clear to DD that he was not going to be a factor in Union politics in the future and, indeed, that his involvement with the Labor Party was also at an end. "Now that my time at the Union is over, I just want to make it abundantly clear that I will play no further part in Union or Labor politics. I'm ... over it." Without Williamson and Jackson at the HSU, it may be that the HSU will get the clean air to right itself and move on. Another organisation apparently looking at cleaning up its act is Fair Work Australia, or so I found myself reading in an article in The Australian on Monday. 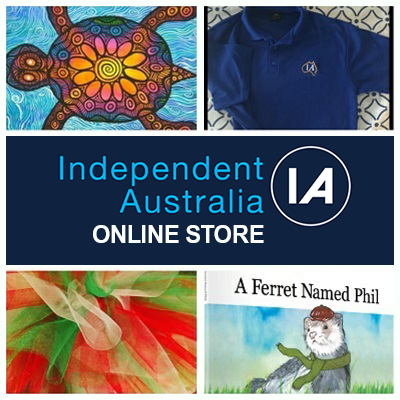 You may have seen it, the one about Fair Work Australia and their losing the public’s faith. 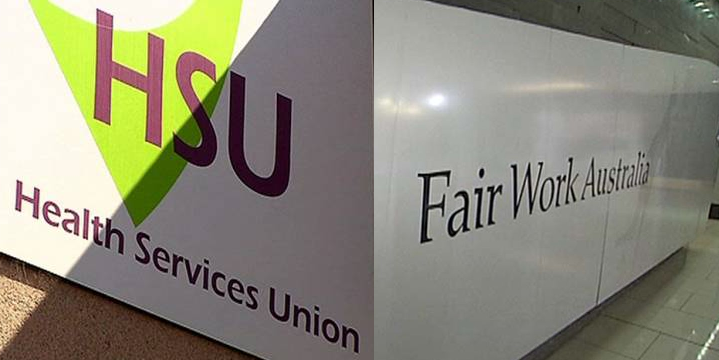 FAIR Work Australia president Iain Ross has moved to repair the damage inflicted on the body's reputation by the Health Services Union scandal, introducing a code of conduct and performance benchmarks that include timely decision-making. Tribunal members have been told to hand down decisions within set times, avoid political controversy when contributing to public debate and exercise "considerable care" to ensure they do not use the status of their office for private purposes. Then I remembered someone had... me! It was way back on May 16 when my first article on this went up on Wixxyleaks — and shortly afterwards was published by Independent Australia. Since then I have done many articles on the fiasco surrounding the HSU, the players, the investigations, the politicians, and the media. 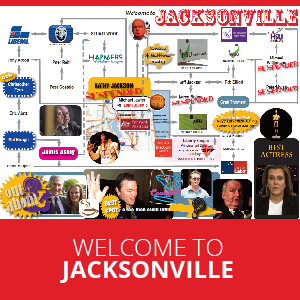 Independent Australia even has a dedicated page into the ongoing investigation, the now infamous Jacksonville page. However, I am not here to criticise those running FWA — not much anyway. After over 10 weeks since my first story ran, I’m just glad to see they are starting to catch up. To borrow the words of a notable person in this affair, I felt the report in The Australian “vindicated me” of any tin foil hat wearing claims. I could also say that it “exonerates me” from any suggestion of bias in my suggestions that this FWA investigation be probed further. But in reality, people will still query whether or not I am biased. "Damn right I am, and I ain’t scared to admit it". I am, in fact, firmly on the side of the Union members — and I feel no shame in saying it. They have suffered for more than long enough and deserve better. I am here to help them. So let's have a quick refresh of Fair Work Australia. I have mentioned before the words of Iain Ross, emphatically distancing himself from the FWA investigation into HSU. I have also mentioned how the investigator, Terry Nassios, told a senate committee that the investigation “would not stand up to police scrutiny”. We have spoken before of how Kathy Jackson told us on 7.30 that she discussed the investigation into “her” Union with her partner Michael Lawler, the Vice President of FWA. We have spoken before how Michael Lawler initiated a police investigation into the HSU as a so-called “private citizen”. 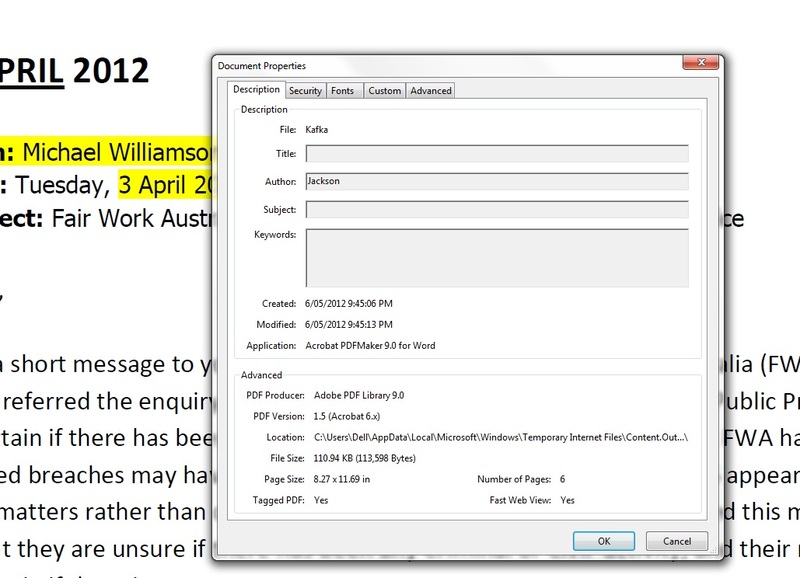 We have even shown computer files, seen below, that show that Kathy Jackson accessed a FWA computer during the investigation into her union. Well now, apparently, FWA has caught up; it is beginning to see the damage done to its credibility as any organisation capable of investigating and ruling on matters without bias, or corruption. Now it seems it is time to try to stop the rot. Now that the horse has long bolted, FWA finally wants to close the gate. 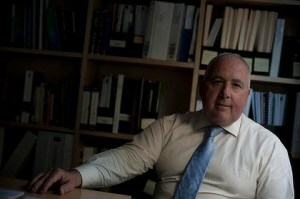 The article in The Australian briefly touches on a discussion Iain Ross tells us he had with his VP, Michael Lawler. 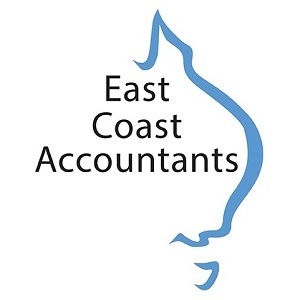 The conduct guide says members should exercise considerable care to "avoid using the authority and status of a member's office for private purposes". Justice Ross said he would soon release a future directions document that would include proposals for a more transparent complaints system. Would “considerable care” would cover launching a full-blown investigation into your fiancés factional enemies at a Union, I wonder? He also wants the Fair Work name changed, suggesting the Australian Workplace Commission or the Australian Workplace Relations Commission. Wow, what inspiring leadership. So, if we just changed the name of Asbestos to Envirofibre, then that will get rid of the stigma? I don’t think people are that stupid. 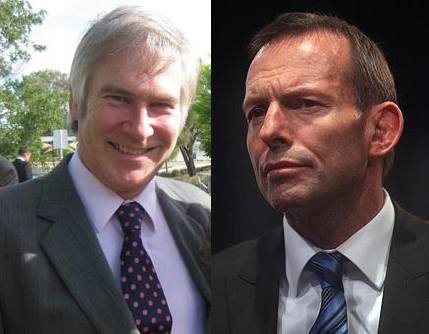 Michael Lawler and Tony Abbott are long-standing family friends. Here are some of my tips for redeeming the FWA’s integrity, for what it’s worth. My first advice would be to bring Mr Nassios back from what seems like the longest holiday in history, and ask him in person why his investigation was so seemingly pinpoint targeted at Craig Thomson and Michael Williamson, but steered away from Michael Lawler’s fiancé, Kathy Jackson. If he claims there were no directions given, then he should be asked why he missed so much evidence pertaining to Jackson. Speaking of evidence, you could also ask him why Kathy Jackson was allowed to personally deliver much of the evidence he used to produce his findings. I would not suggest sacking Mr Nassios, but find out from him where things went so pear-shaped, by Iain Ross’ own admission. Secondly, the FWA should ask for a Judicial Inquiry, or perhaps a Royal Commission, into corruption within the HSU. The current senate inquiries into allegations of corruption in a FWA are questionable due to potential conflicts of interest. 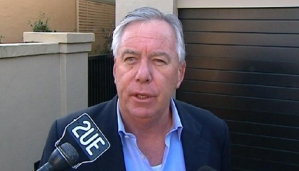 For instance, one of the main players, Michael Lawler, was appointed by the Liberal Party’s current leader, Tony Abbott. Add to that, the fiancé of Michael Lawler is known to have been in direct contact with Eric Abetz’s office on numerous occasions during the time of the enquiry. As for Michael Lawler, I would ask that he be immediately suspended without pay, pending the Judicial Inquiry/Royal Commission. Anything less and, I’m sorry to say, FWA will always have a stigma. 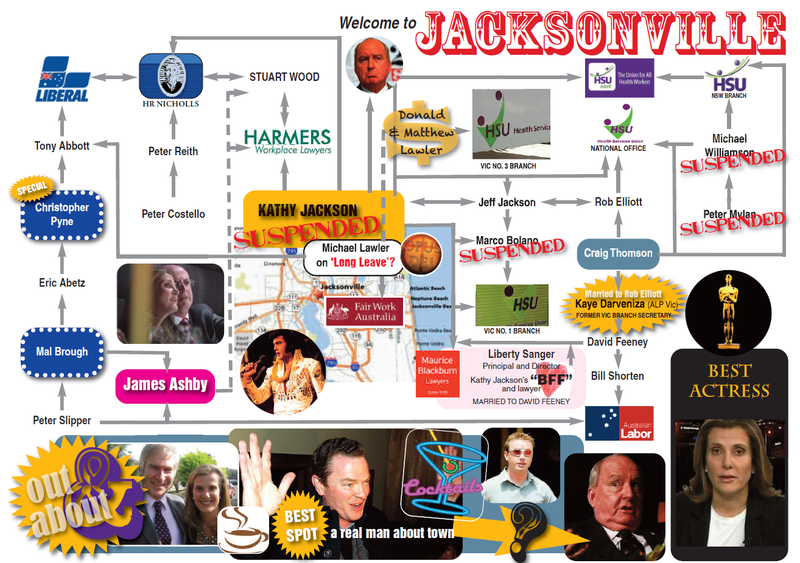 We have already seen many breaches of protocol, which have been shown in these pages, and admitted on programmes like 7.30 by Kathy Jackson herself. You have now been kind enough to point out another breach of the conduct guide — so maybe you should call for him to be sacked. Because moving Lawler up to Sydney won’t fix the issue. Just like after his son’s birthday bash that Michael allegedly threw in FWA’s offices, some serious cleaning up needs to be done. It is also worth remembering that, although FWA is seen as Julia Gillard’s baby, all she did was change the nappy. This organisation has been around for far longer than Julia Gillard has been at the Lodge — it just went by a different name and had different legislation to work with… you may remember WorkChoices? Also worth remembering, the question mark regarding this whole investigation is primarily over Michael Lawler, fiancé of Kathy Jackson, and proud appointee of Tony Abbott. Question marks over the HSU investigation by FWA? I hate to say I told you so.